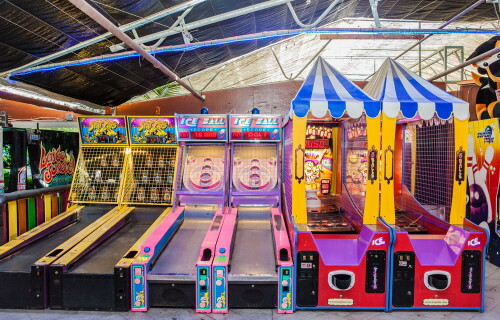 Treasure Quest – Harpoon Lagoon – Ice Ball – Dark Escape – Fishbowl Frenzy – SpongeBob Pineapple Arcade – Chameleon Paradyze – Cyclone, Fire Storm Air Hockey and more…. 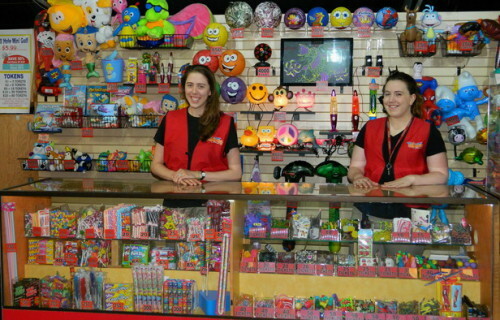 Tokens can be used in the arcade room, rides, kids kingdom playground and in the zoo animal feed machines. 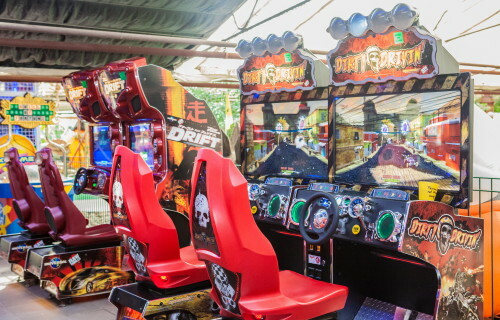 Our Family Deal Includes 40 tokens. Weekday Deals include 10 tokens. 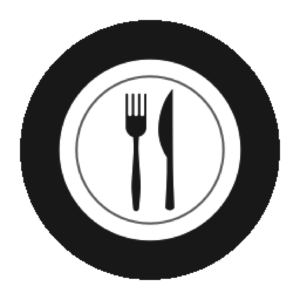 Learn more about our Family Deal and Weekday Deals. 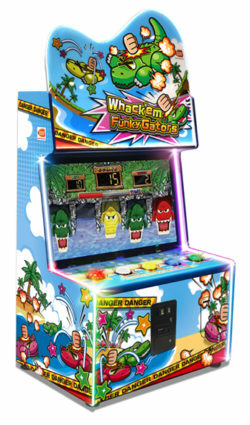 Whack’em Funky Gators is our latest rendition of the all-time classic Wacky Gators series. 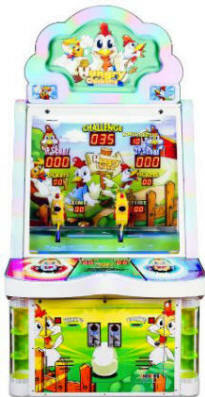 The easy large button player controls allows kids to play the game with their hands, the way they’ve always wanted to! The video interface gives us new multi color characters, and some new gators that are 2 or 3 gators wide and require the player to press multiple buttons at once providing a unique spin on the original game play. 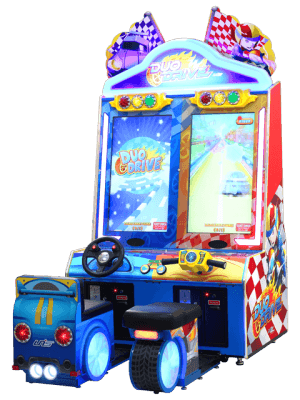 Knock out the special bonus gator to win an additional ticket bonus! Looking for a birthday party idea? Think of Colasantis! Our Birthday Packages include tokens, activities and food. Adult & child packages are available. New for 2016! 10 Minute Meet & Greet. Learn more about our birthday party options.